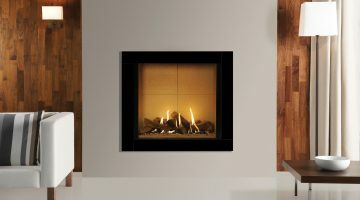 Ards Fireplaces was established in 2006 and have rapidly become one of Irelands leading fireplace and stove suppliers. From the first days we traded on our reputation and learnt the importance of customer service and follow up support. 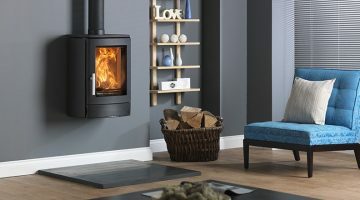 Our team has over 20 years experience in the business and can offer expert advice on all aspects of choosing and fitting a new fireplace or stove in your home. We are widely known in Ireland and work with some of the best developers in the country offering their customers a range of turnkey and upgrade packages. We work alongside developers such as Northland Developments, Boland Reilly Homes, Pearlow Developments and Dunlop Homes to name but a few. 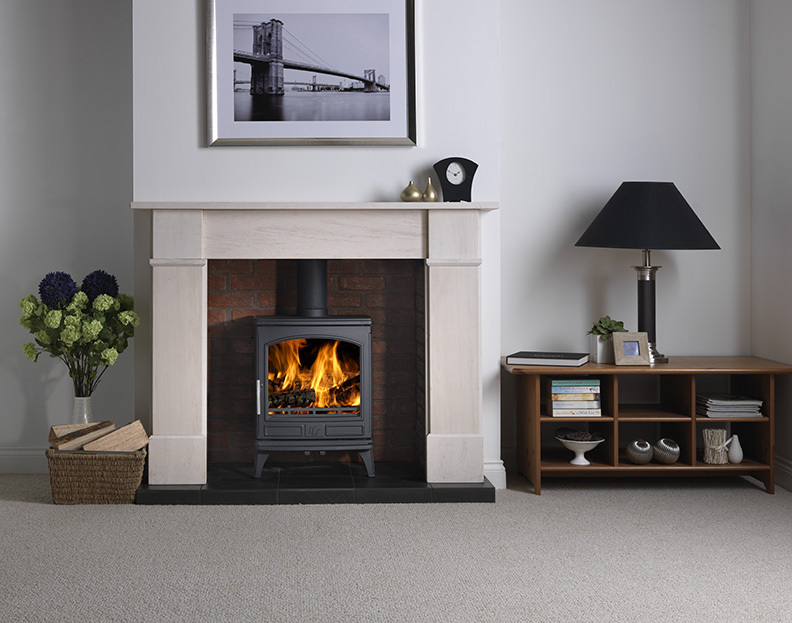 Our quality of workmanship is next to none and a superb service is guaranteed from the moment you walk into our showroom. Our mission is to provide our customers with top quality products at highly competitive prices whilst proving excellent customer service. We pride ourselves on the high standard of customer service given by our dedicated team. 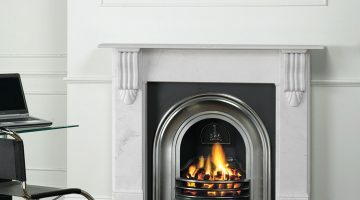 Our fireplace knowledge is second to none. We are not commissioned based so there is never a hard sell, we want to provide you the customer, with the right product for you, not the most expensive item we have.